Introducing the Meadows Artist Bridge! 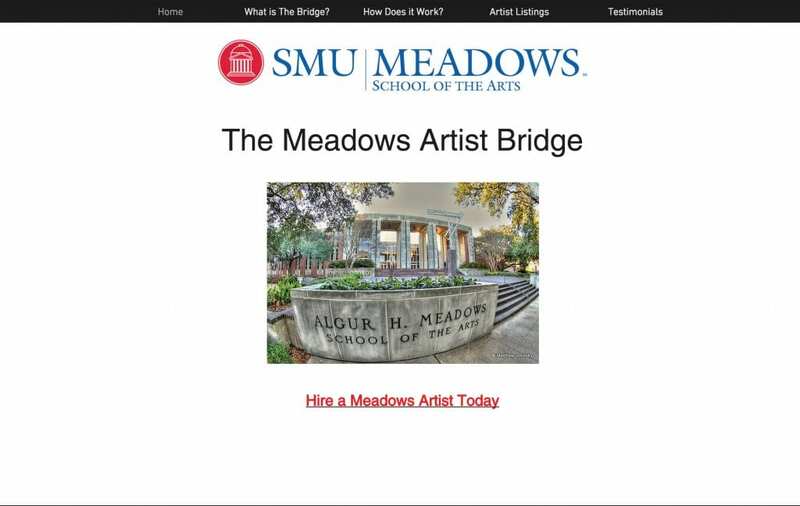 The Meadows Artist Bridge serves as a bridge between those who want to hire Meadows student artists/creatives and those student artists/creatives who want to work. Check out our student artists/creatives who have chosen to present themselves entrepreneurially, while still in school. The current department represented is Music, but there will be more departments represented in the near future. 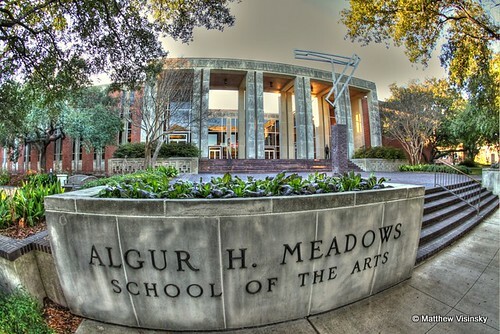 The Meadows Artist Bridge is a new project developed through the department of Arts Management and Arts Entrepreneurship–working together with other departments in Meadows School of the Arts at SMU. 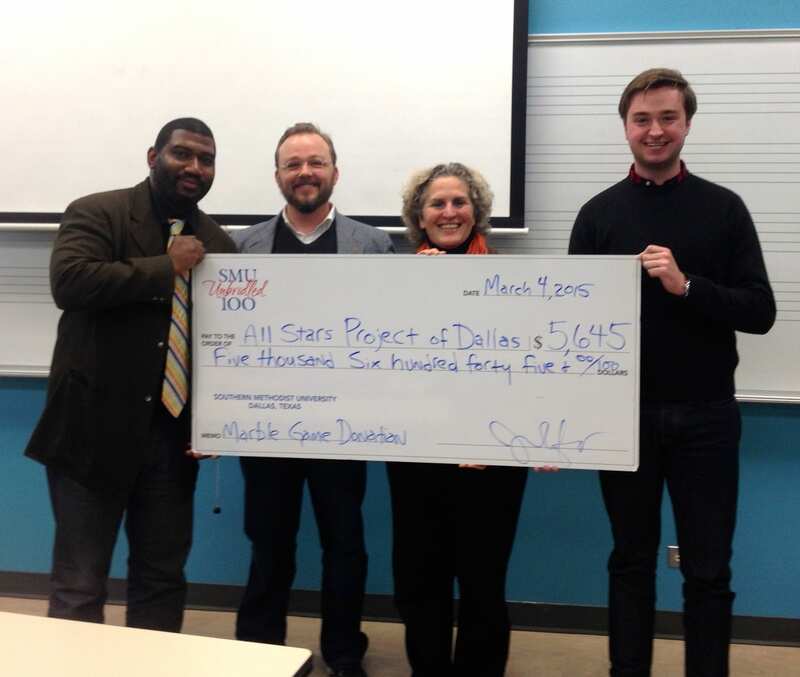 This entry was posted in Arts Entrepreneurship and tagged arts entrepreneurship, entrepreneurship in the arts, Meadows Artist Bridge, Meadows School of the Arts, music entrepreneurship, SMU. Bookmark the permalink.